On the shores of Lake Geneva, the 2m2c offers 18,000 sqm of adjustable space for events of up to 2,000 participants. Just 60 minutes from Geneva International Airport, its exceptional location offers more than 1,000 hotel rooms, a train station, restaurants, shops, a casino- all within walking distance. Continuously updated and upgraded with the latest technology, the 2m2c has the capacity to satisfy any type of connectivity requests, thanks to a Data Centre connected to high output optical fibre. In 2011, after transformation, its famous Auditorium Stravinski has become one of the most versatile halls in Europe in terms of functionality and performance. 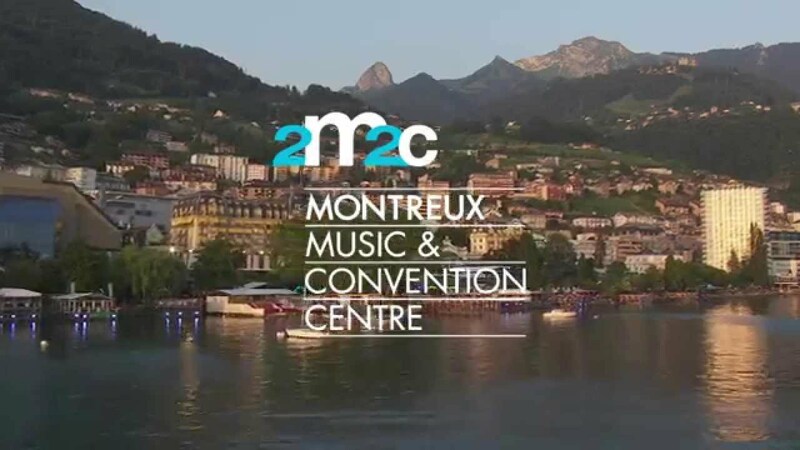 Home of the Montreux Jazz Festival, the 2m2c is proud to serve and satisfy the most demanding clients with distinctive service and Swiss hospitality.